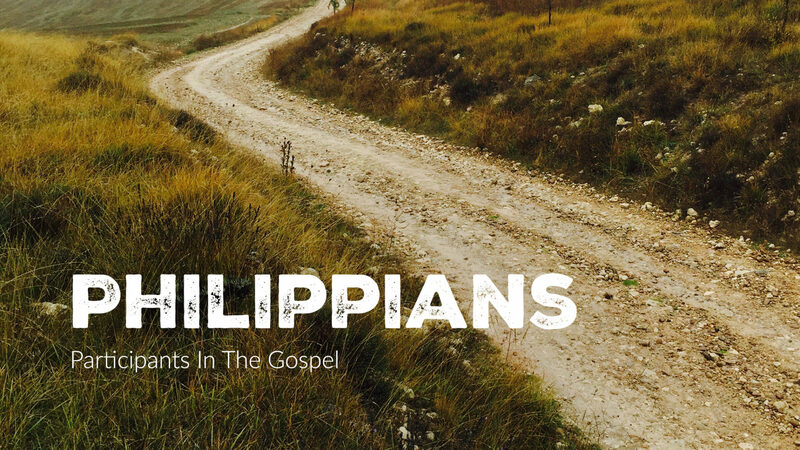 Paul had a deep relationship with the Philippians. He had founded their church and they had supported him through challenging times. With Paul imprisoned in Rome, the Philippians were concerned and had questions. Paul’s letter seeks to thank and reassure the believers that to live is Christ and to die is gain.